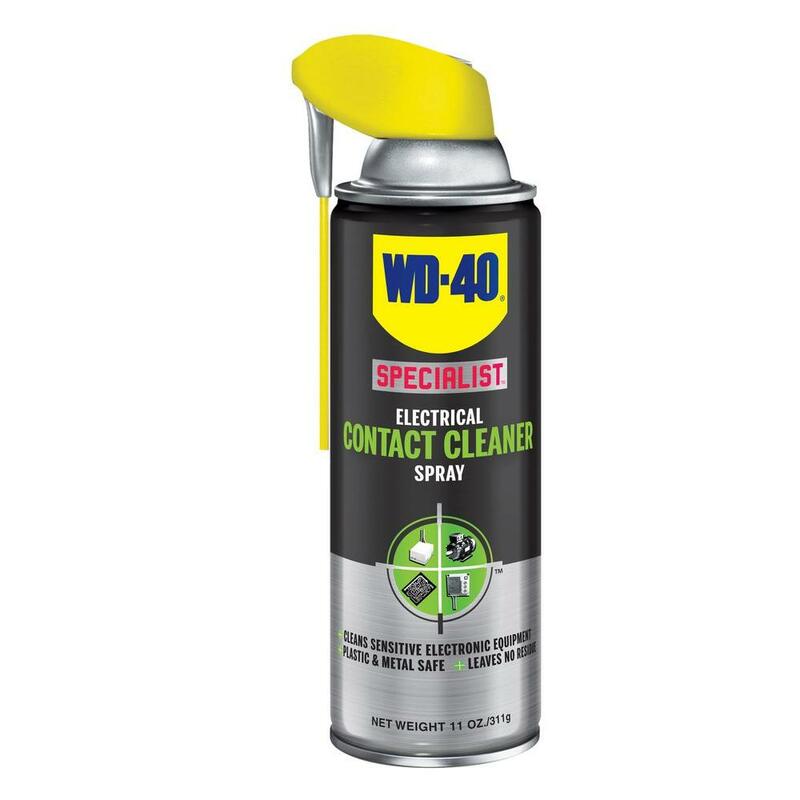 WD 40 Specialist Fast Drying Contact Cleaner with Smart Straw 400ml; is a Contact cleaner from WD-40’s Specialist range. 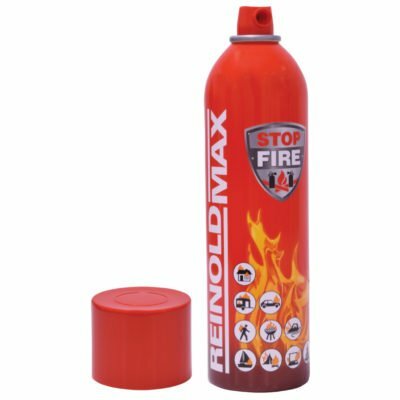 It comes in a 400ml spray can with Smart Straw for precise or wide dispersion. Also; a 360° valve enabling upright or upside-down use. Suitable for jobs of all kinds! Cleans delicate and hard-to-access parts in electrical and electronic equipment. It removes oil, dirt, flux and condensation without leaving residue. Penetrates rapidly and dries quickly. Ideal for; circuit boards, electrical components, switches, printers and more. For any Questions about our WD-40 Specialist Fast Drying Contact Cleaner with Smart Straw 400ml; or for Prices on delivery to the EU please contact us. Or; why not visit our Facebook page and follow us? You can see ALL the latest info as it happens!